Kits can be picked up at meetings or by contacting the V.P. 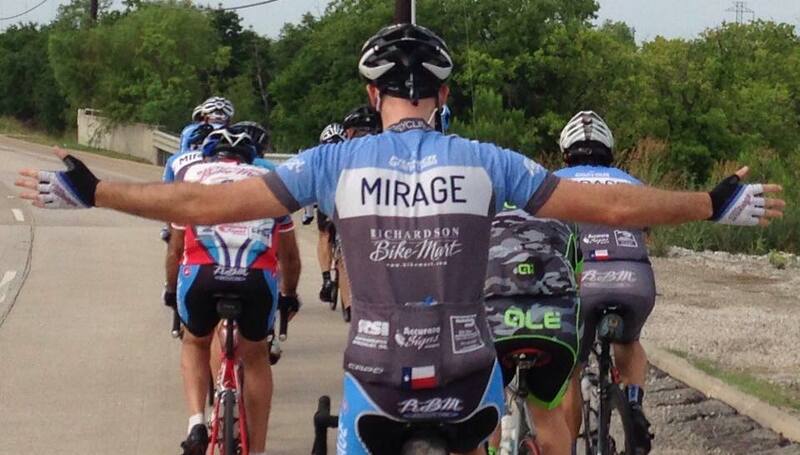 The Mirage Cycling Team www.miragecycling.org is a non-profit corporation dedicated to the promotion and development of recreational and performance bicycling. It is for male and female cyclists of all ages and abilities. 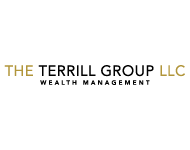 Most members are students or adults with full-time jobs who enjoy bicycle racing and/or training. Members have competed in road racing, criteriums, time trials, cyclocross, track, mountain biking, triathlons, duathlons and the RAAM. The club was started in 1982. 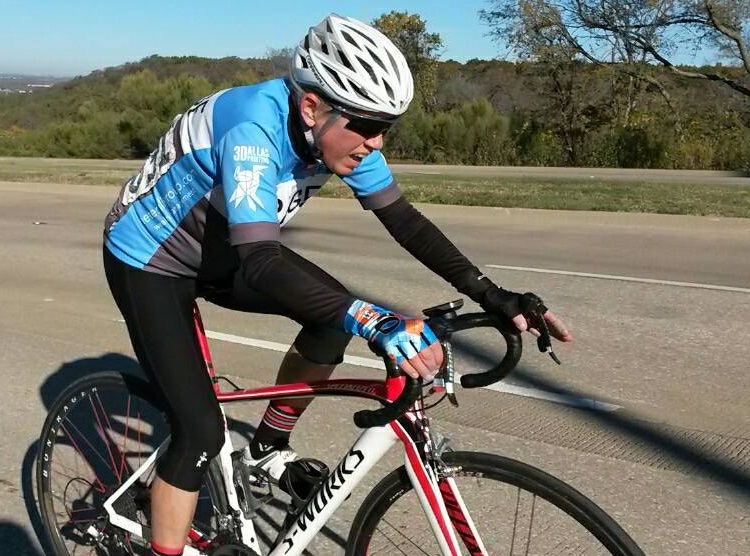 There are several group rides that exist in the Dallas area. 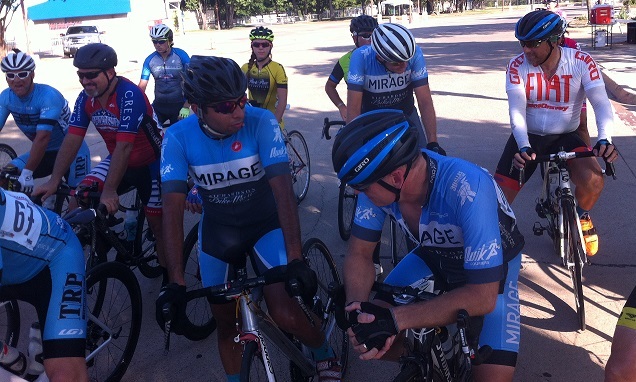 Most Mirage members live near downtown or White Rock and do the group rides at the south Bike Mart store on Garland Rd. There are also several other group rides that leave from the Bike Mart stores in Richardson and Frisco. Please check the www.bikemart.com and here ride schedules. http://www.dallasparks.org/Parks/whiterock.aspx White Rock Lake has 9 miles worth of cycling trails that loop the lake and ~7 miles worth of trails that lead north of the lake on the White Rock Creek Trail. The Katy Trail is a 3 mile trail used by many walkers and joggers. Richardson Bike Mart is out title sponsor and we encourage you to support your LBS by patronizing one of their three stores. Your Mirage membership entitles you to a 15% discount on parts and accessories (bikes, service and sale items are not included). Here are some tips that can make your riding safer and more enjoyable. What should I have in that little pouch attached to your seat? That pouch is called a saddle bag and at a minimum should contain a new tube, tire levers, a Co2 cartridge and a Co2 inflation device. You may also want to include some money, an allen wrench/multi tool and a chain tool. What to wear when it’s cold? Developing a good base during the winter months is a great way to prepare for racing and riding during the spring and summer. This also means you are going to have to ride when it’s cold. Undershirts and vests are a good way to keep your core warm. Add a hat, gloves, leg/knee warmers, arm warmers and toe covers to complete the ensemble depending on the temperature. One key is to layer so you can remove clothing as you heat up. A rule of thumb is to be a little cold when you begin your ride. How do I find the rallies? How often should I replace my chain? Many beginning riders don’t think about replacing their chain. In order to keep shifting crisp and in good working order, it is recommended to replace your chain every 3,000 miles. You can also take your bike into Bike Mart and they will inspect your chain for wear. This is different for everyone, but the best answer is to just jump in and try it. 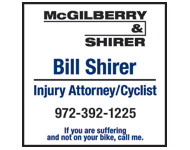 If you can hang on some of the faster group rides in the Metroplex, then you should be ready for a Cat 5 or Cat 4 race. See www.txbra.org for the Texas racing schedule. 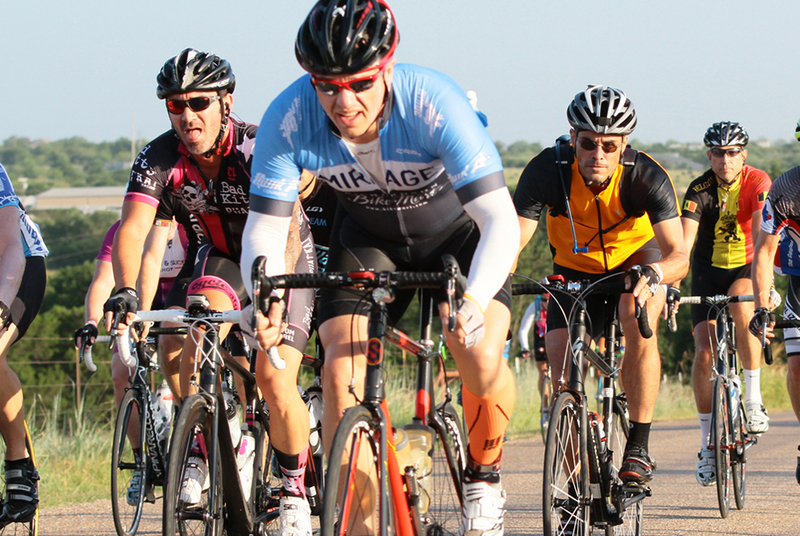 There are two weekly criterium series located in the DFW Metroplex. One in Richardson on Tuesday nights http://www.fdmcycling.com/ and one in Ft. Worth on Wednesday nights http://www.teambicyclesinc.org/Wednightcrit.htm. Track racing is another form of racing held in a velodrome on fixed gear bikes. There are indoor and outdoor velodromes of different sizes throughout the US and the world. Most are 250, 333 meters or some variation. We are fortunate to have two tracks in the Lone Star State. The Superdrome www.superdrome.org in Frisco and Alkek ttp://www.houstoncycling.org/ in Houston. The only qualification to racing track is to have a race license and have taken the track development class. The superdrome provides rental bike for $5. With great sadness and a heavy heart I’m sorry to report that twice now in as many weeks, a member of our cycling community has died. This time, God has chosen one of our own. 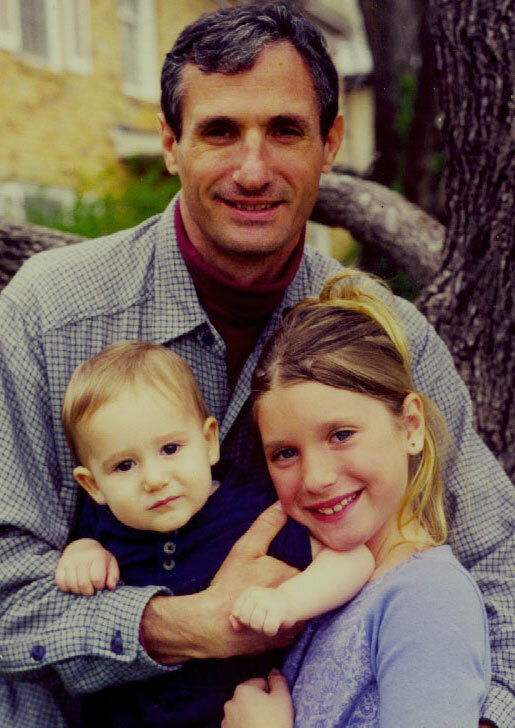 Long time Mirage member Gary Glickman was killed Saturday morning March 13th, 2004 on the 9:00am RBM south ride. Uneven and cracked pavement on Barnes Bridge Road in Sunnyvale caused Gary to veer into coming traffic where he was struck by a passing vehicle and instantly died. Gary was a regular participant at the Saturday and Sunday RBM rides and always a fixture at White Rock almost every evening. His tall slender build and upright riding style was easily recognized in the group and his smile was always present. He will be sadly missed. He leaves behind a wife, Kate and two young children. Please keep Gary’s family in your thoughts and prayers.